I often find myself reflecting about the legacy I’ll leave behind. I’m blessed and beyond grateful to have experienced love, success, and the joy of having children and grandchildren in my life. But like many of you, my journey hasn’t always been filled with sunshine. I’ve had trials, tribulations, and problems that I’ve had to endure like anyone else. It was in some of my darkest moments that I learned many lessons about life for which I’m forever grateful. And it’s those lessons that I hope to share one day with not only my family but the world through my memoir. A memoir is a written story that typically covers a portion of someone’s life. This type of book is often written by “normal” people like you and me, and can start at any point within an author’s life. Life is hard at times and people need real solutions to their problems. If you’ve experienced some of life’s greatest challenges and learned some valuable lessons along your journey, you have a message inside you that can change lives, save lives, or transform society. Your story deserves to be told – and, in fact, I believe it is your responsibility to tell it. Most aspiring authors get caught up in how to approach their memoir and become overwhelmed before they even begin. Below are some tips & tools, including some I’ve developed for you, which will help you share your truth. A memoir captures a period of time or a set of events within your life, rather than cataloging your experience from cradle to grave, as in an autobiography or biography. 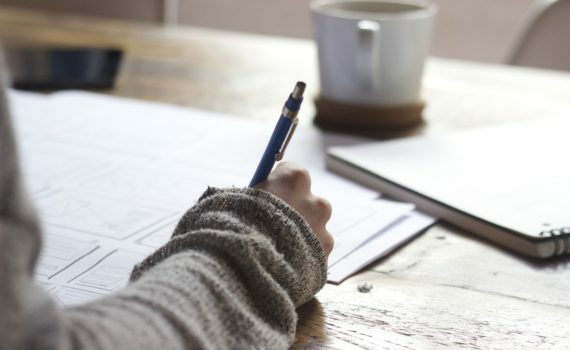 In order for your memoir to have an audience beyond your friends and family, you need to develop a solid concept that helps bridge the space between your life and that of your reader. Publisher Sharlene Martin once said, “Your memoir needs a solid concept for the book that invites the reader’s concerns into the experience of reading it, instead of just saying, ‘Let me tell you all about wonderful me.’” Consider the elements of your story that are universal and find ways to write them that will invite your reader to imagine and consider their own life through the lens of your circumstances. Nonfiction books can be as memorable as their fictional counterparts through the use of sensory language that conveys how you felt, what you saw, heard, smelled, and tasted during the pivotal moments you present. I often tell my writers to close their eyes as they begin to write a pivotal scene in their memoir – to take themselves back to the place, the time, and the emotion of the moment. Once you’ve transported yourself back to that moment, open your eyes and write your first draft. Once you’ve gotten it onto the page, go back through and look for ways that you can vary your language to make it richer, more interesting. Break out your thesaurus if that helps! Memoirs continue to be a steady seller among book genres, enjoying a 15% increase in sales from 2013 to 2015, according to Publisher’s Weekly. Those that can be aligned with a universal theme of timely interest or that can be aligned with an organization, a cause, or an event tend to sell best. According to Nielsen BookScan, which tracks about 70 percent of U.S. book sales, total sales in the categories of Personal Memoirs, Childhood Memoirs, and Parental Memoirs increased more than 400 percent between 2004 and 2008. Also, memoirs in Britain occupied seven out of ten bestselling nonfiction hardcovers in both 2007 and 2008. What are you waiting for? What better time is there than now? Tomorrow is not promised, and someone needs your memoir today. When you share what you know and what you’ve learned, you become the solution. The answers are inside of you. You ARE the solution. 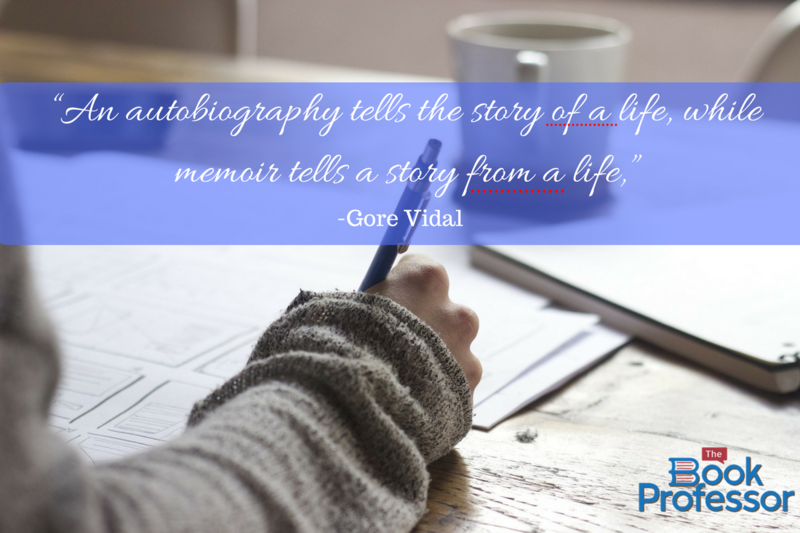 Contact us today to get started on your memoir!